Last week we went for a drive by our favourite fruit foraging spot, just to see how this year’s crop of apples are shaping up. They are shaping up really well, but it will be at least another month before we can start picking. However, there was something to pick. Tiny plums, the size and colour of cherries. There were just enough plums to make some jam. To give the flavour a bit of a boost I added vanilla pods to the pot. Unfortunately I didn’t realise that the pods hadn’t had the seeds scraped out so when I discarded them at the end of the cooking there was quite some consternation in the kitchen. 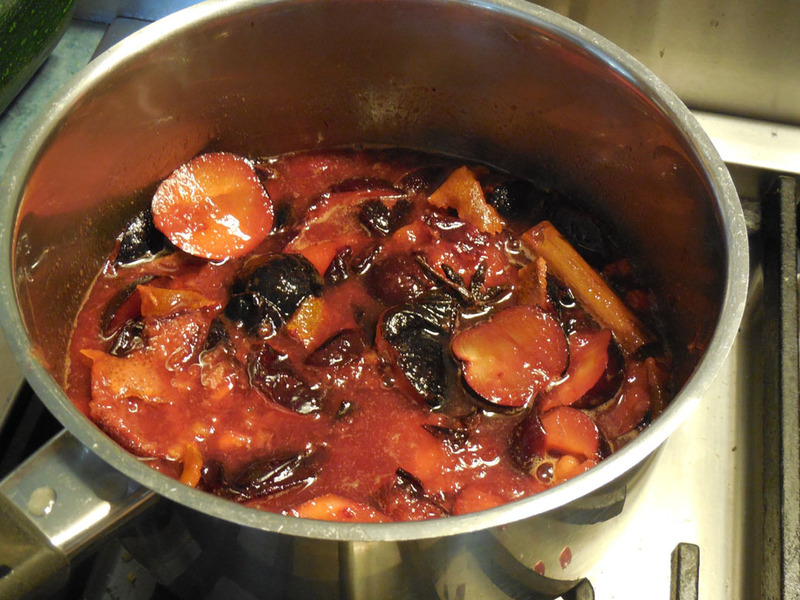 Given the size of the plums I decided to cook them without taking the stones out – too much like hard work. I was pleased that it took very little work to push the pulp through a sieve and remove the stones that way. 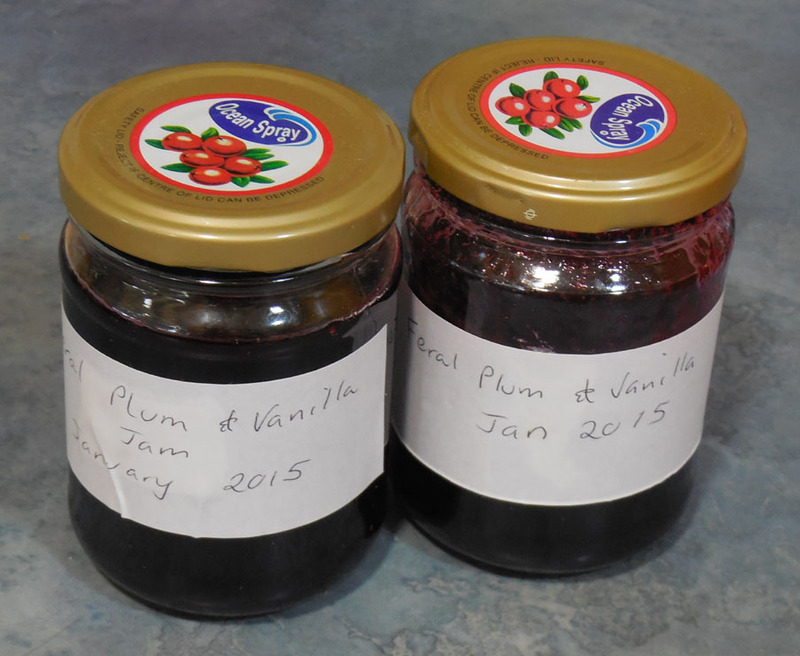 I think I have to call the result a ’boutique’ offering, as there was only sufficient jam to fill two small pots. I hope you had a great Christmas, I can scarcely believe that we are already in to the new year! But even now I can’t take much of a break. You see my friend called me the other day and asked if I wanted some of the plums from her tree – of course the answer was yes. 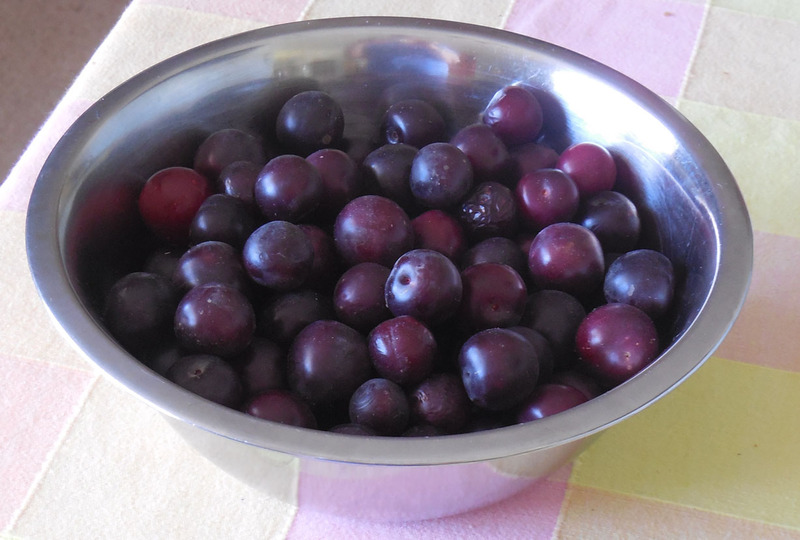 So now I have several kilos of plums to deal with and its a 30 degree plus day here in Canberra. Having been steadily eating our way through our previous year’s bottlings of jam and preserves I’m in full agreement with TB that we really don’t need much more in the way of jam. 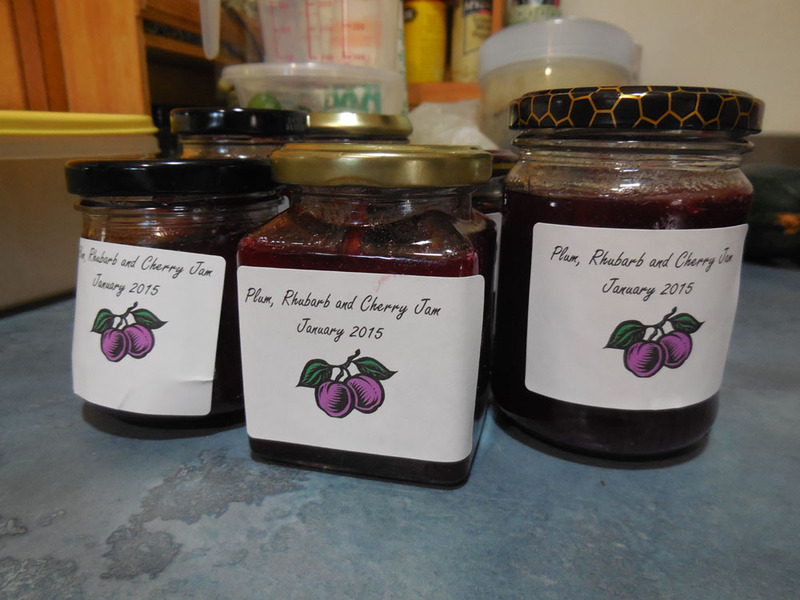 But there will be some jam, in this case Plum, Rhubarb and Cherry. I found the recipe in my Blue Chair Jam Cookbook. 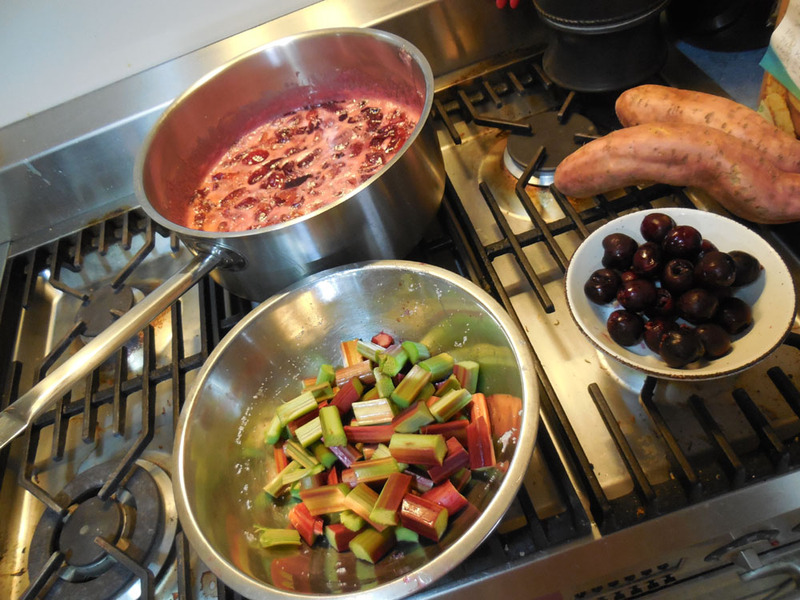 It was quite fortuitous as I often run out of ideas about how to use up all the rhubarb we grow and I still had the left-overs of the cherries I bought at Christmas. 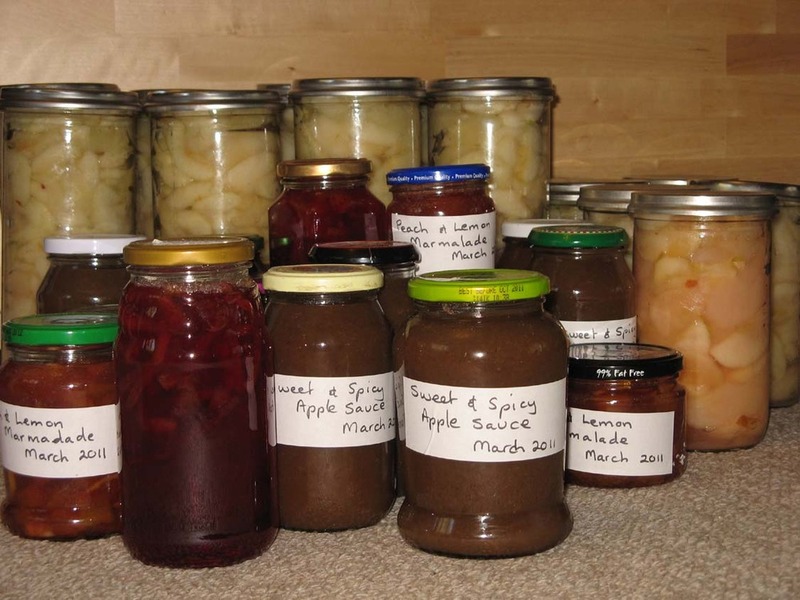 In all it made 10 small jars – but I had less fruit that the full recipe called for. Enough for us and our friends to share. I’m also planning on making some adult-style plum swirl ice-cream. I got this idea from the December issue of New Zealand House and Garden, where they have a recipe for strawberry ripple ice-cream. I plan to substitute my plums for strawberries, which I have flavoured with cinnamon star anise and some dried orange peel to make a more sophisticated take on this dessert. 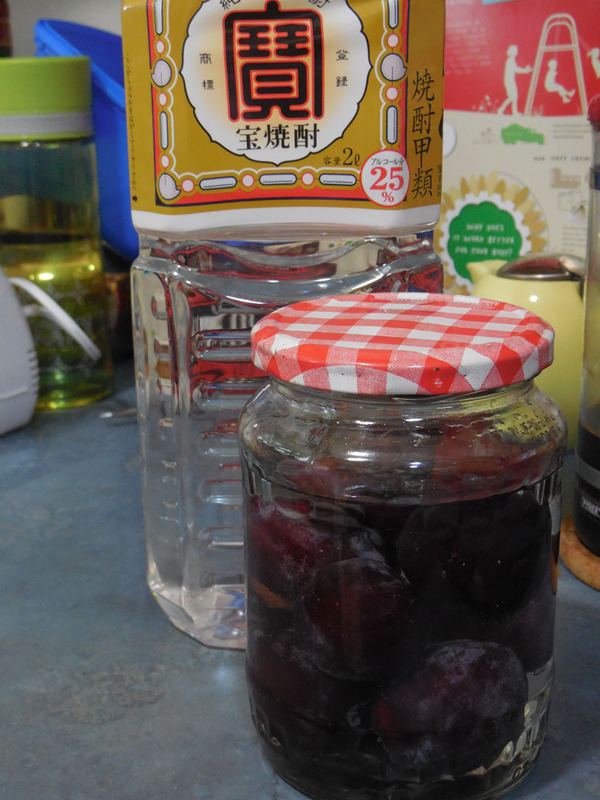 Not to be left out, TB decided he’d grab some plums to make a small bottle of umeshu (plum ‘wine’). This is so basic, just take some plain spirits eg vodka, or in this case some Chinese spirits, wash your fruit, place it in the jar and top with the alcohol. 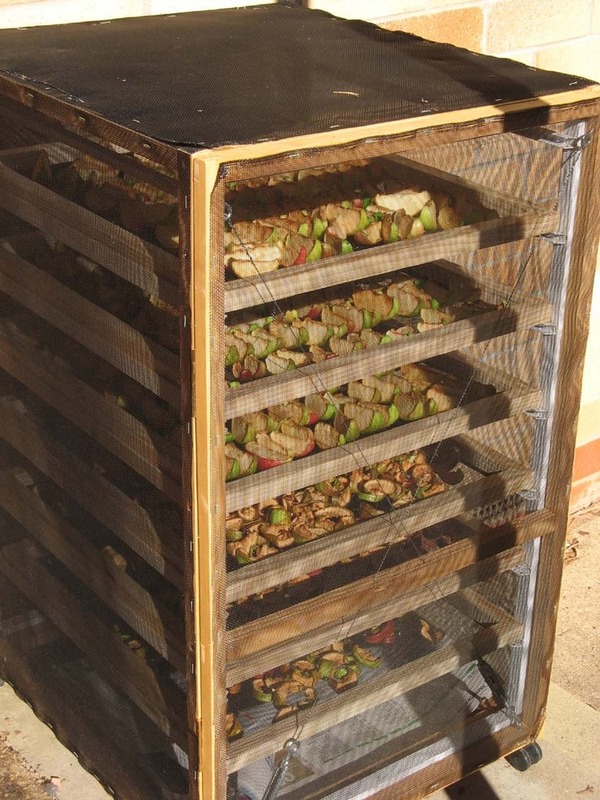 Leave it for several months to a year, in a cool dark spot, for a fruit-flavoured liqueur. We are hoping that this version will take on a pink colour from the plum skins. Umeshu, in the bottle and just needing some time to develop. Lastly I will do what my friend so sensibly suggested. 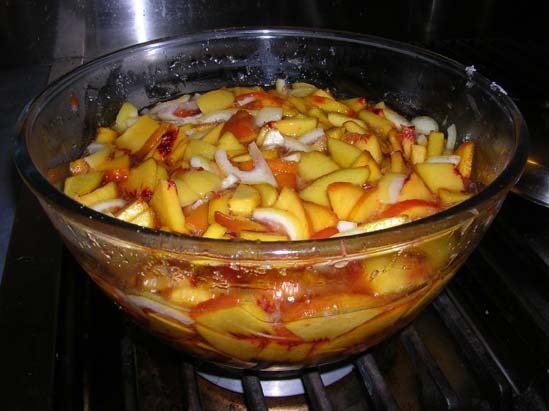 Just stew the remaining fruit up, without sugar. 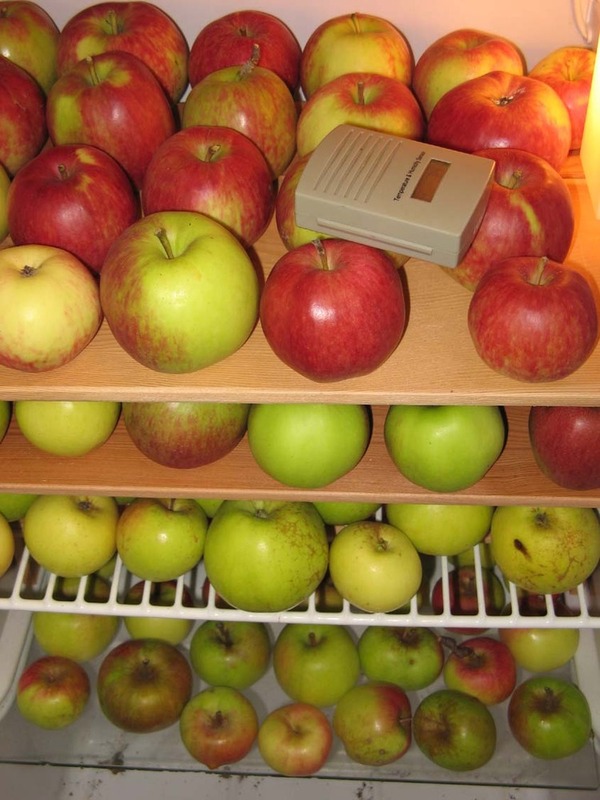 When the cooked fruit is soft weigh, bag and freeze it ready for the time when you feel like making jam or can turn it into a plum tart. As I was stirring my peach and lemon marmalade this morning I decided there really was such a thing as ‘girly’ cooking. The marmalade was pinky-orange and smelled delicious (BTW when are blogs going to have a smell application so we can share these moments?). While I’m sure my male friends will tuck into it quite happily it a peach marmalade just doesn’t strike me as having the same ‘grunt’ as a bitter orange or lemon marmalade. Not that I’m worried. Indeed I’m really pleased to see a whole group of young women putting out some fantastic recipes and writing engagingly about cooking. And all that lovely retro-influenced book design doesn’t hurt either! 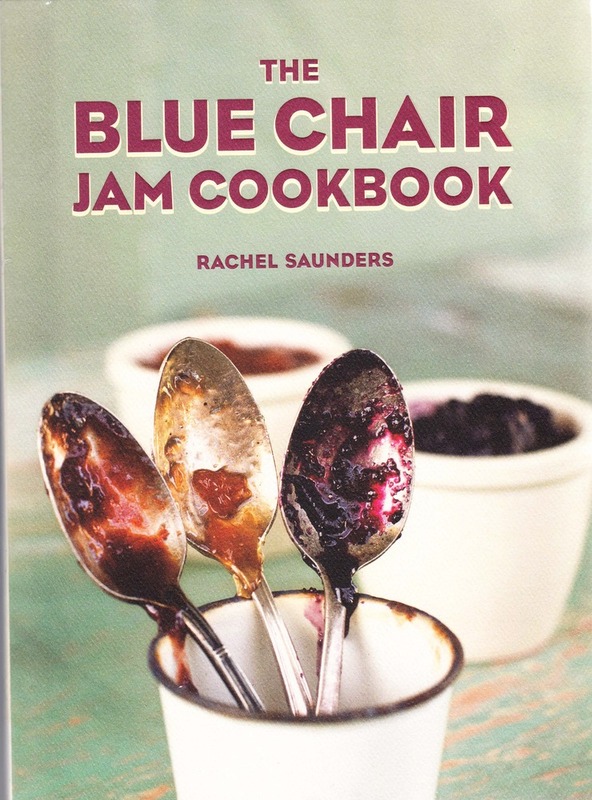 Today’s revelation came to me courtesy of Rachel Saunders Blue Chair Jam Cookbook, which I picked up ‘on spec’ from the ACT Public Library last Friday. 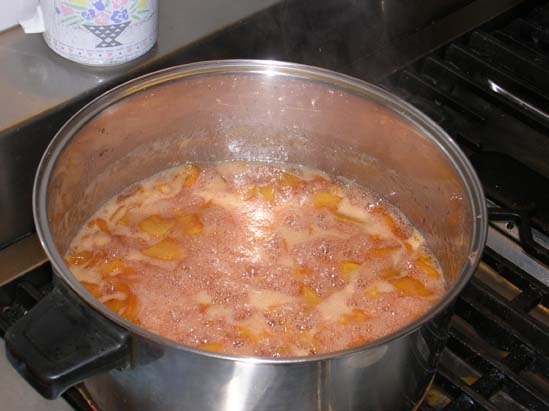 I was making my late summer version of her Early Summer Peach Marmalade, as one does. 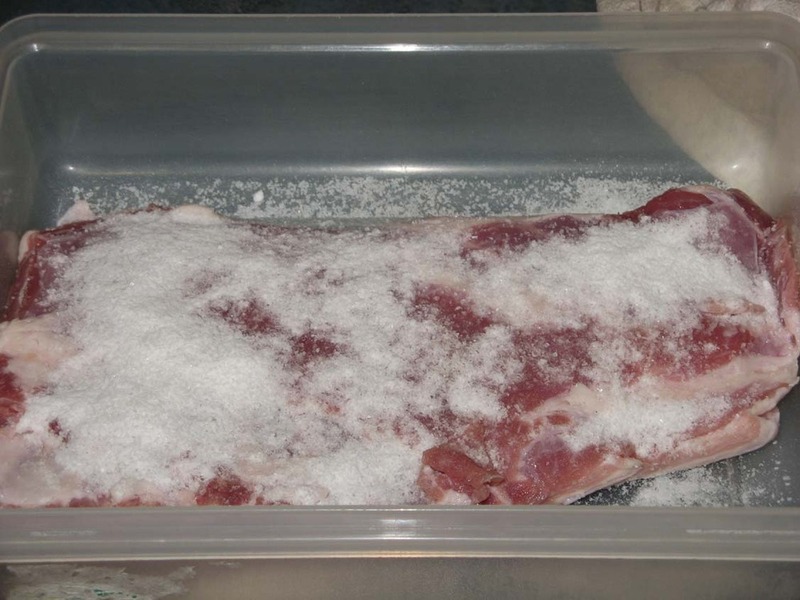 She has a slightly different approach to her technique, preferring to do initial preparation the day before and leaving the ingredients to macerate overnight before a final cooking. Rachel also has some lovely flavour variations – I’m looking very seriously at cooking Orange-Kumquat Marmalade with Cardamon. You can read more about Rachel’s cooking at her Blue Chair Fruit website. It didn’t take me long to think of some other examples of exciting young cooks including Poh Ling Yeow who hosted Poh’s Kitchen one of my favourite cooking programs of 2010. 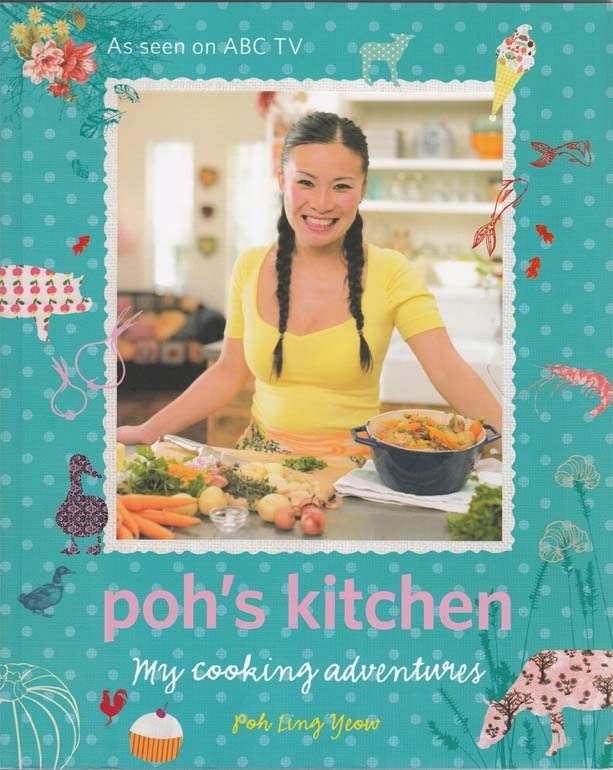 Poh’s cookbook came my way via Santa last Christmas and its as enjoyable as Poh herself. The book is clearly targetting people new to cooking but there is plenty for the more experienced cook can learn. Indeed I owe Poh for encouraging me to make my first croissants from scratch. 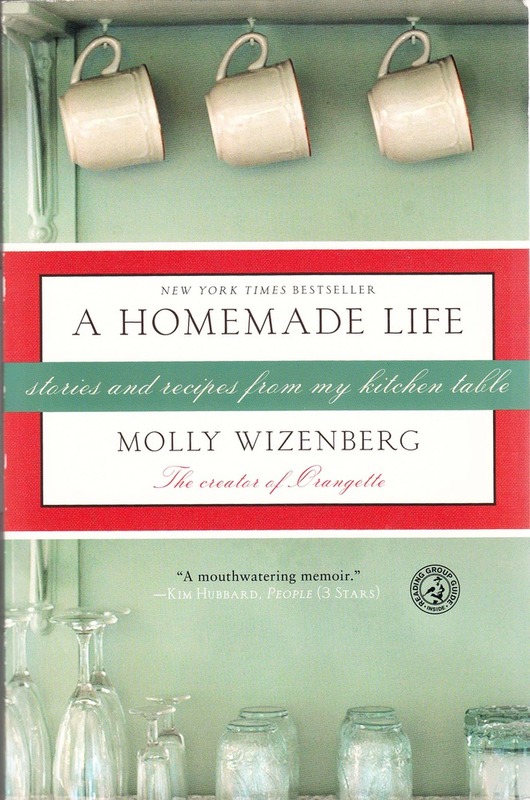 Last but definitely not least is Molly Wizenberg, author of the blog Orangette, who published her book A Homemade Life in 2009. I was somewhat concerned about the blog into book, some are good and many are truly regrettable. But there are no regrets with this book. 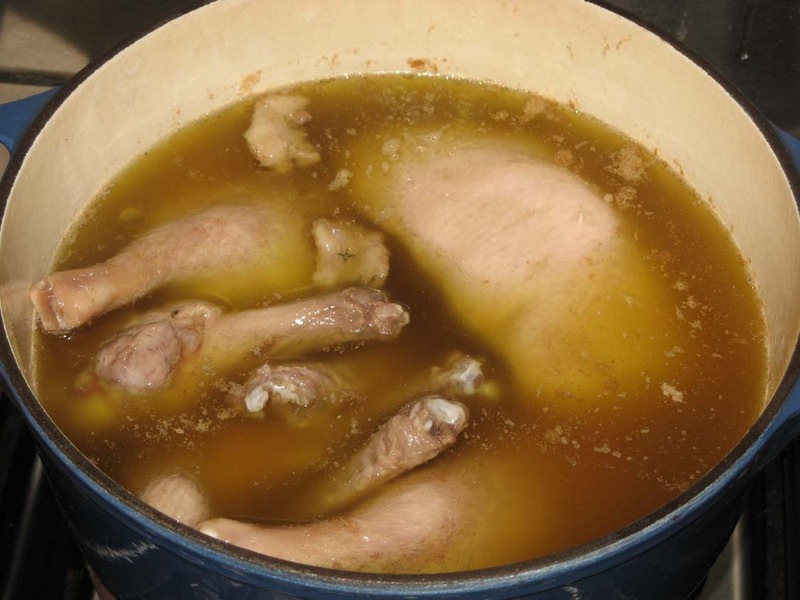 My biggest problem was not being able to leap up immediately and cook the recipe at the end of each chapter, only being on the bus to work stopped me. I have since made her Winning Hearts and Minds chocolate cake. 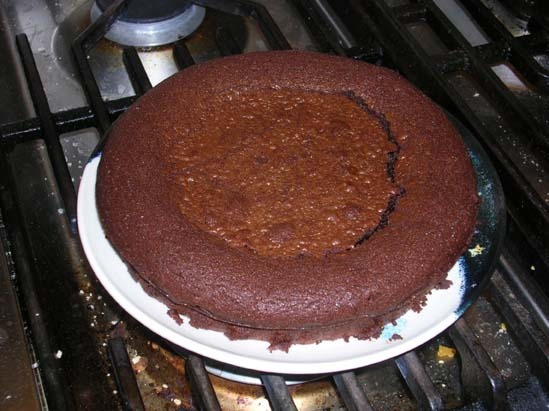 Chocolate is the operative word as there is only 1 tablespoon of flour in this cake! Yummo. I know there are more good cooks out there, both young and old, and all of them an inspiration.